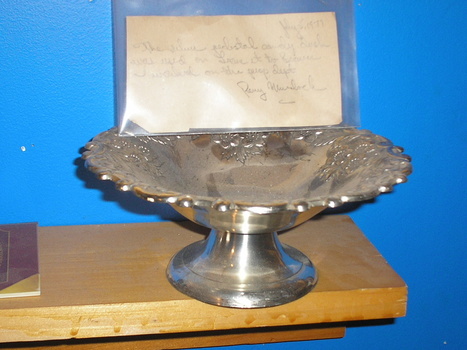 Vintage candy dish from Leave it to Beaver. I am not sure which episodes it appeared in. Has a COA from 1977.